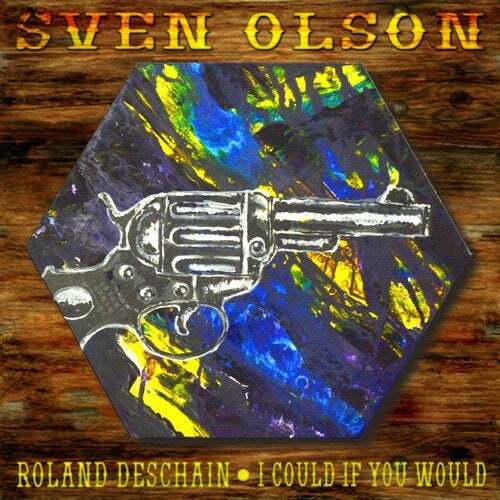 For his latest single "Roland Deschain I Could If You Would", German producer Sven Olson was obviously inspired by "The Dark Tower", a Stephen King's series of eight books. In this story, the world has moved on. And so is this single: out of time. The opener "Roland Deschain" is a slow, deep and minimal track. "I Could If You Would" sounds like the early LFO stuff, but on Speed.